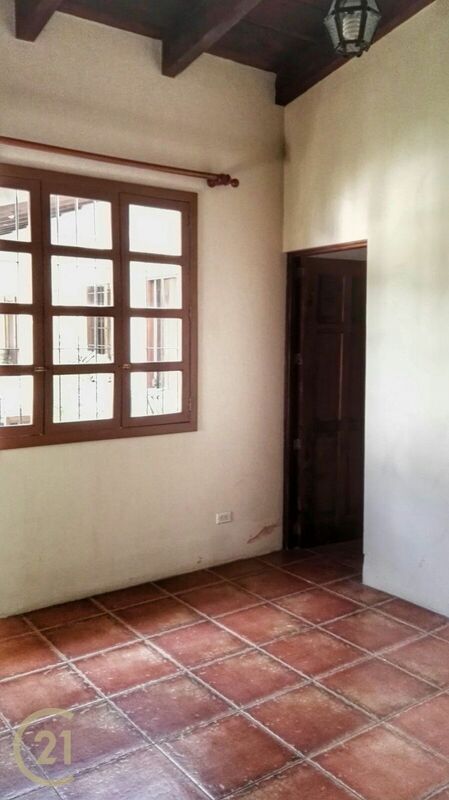 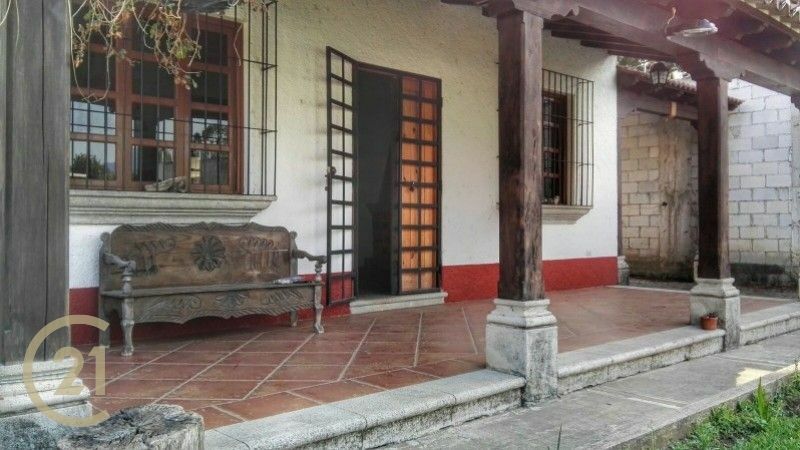 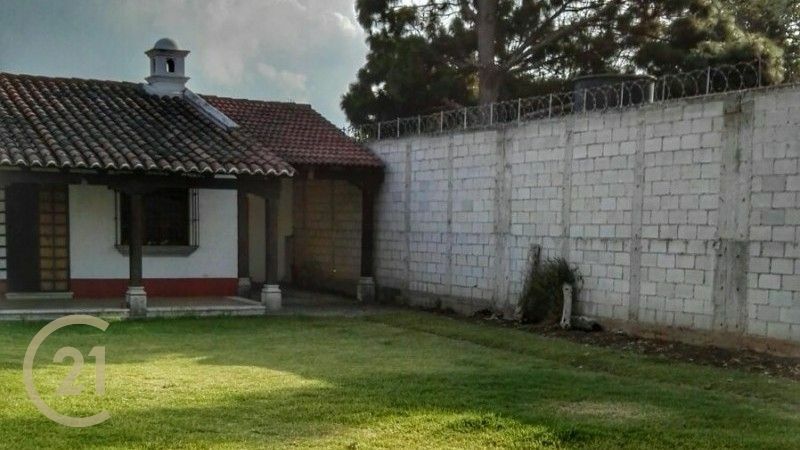 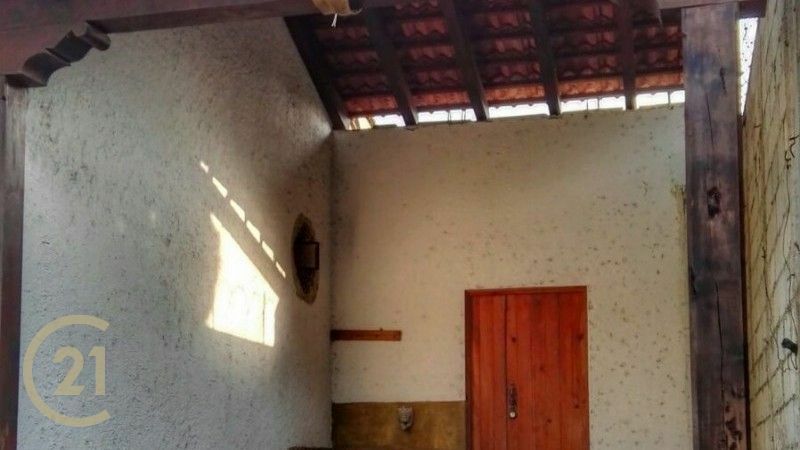 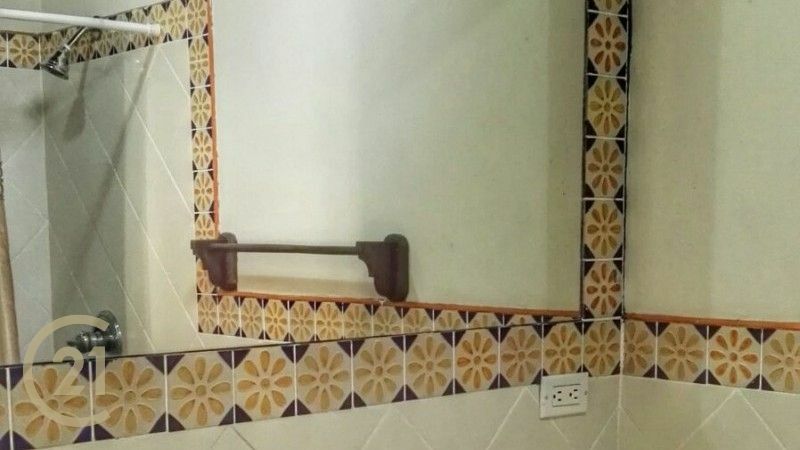 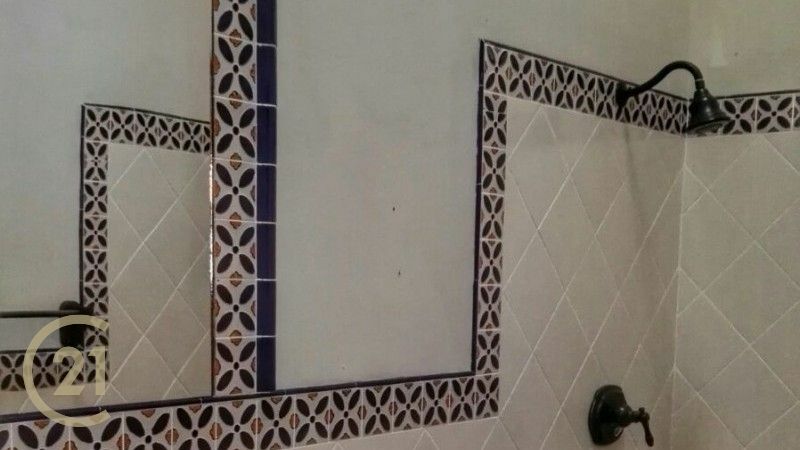 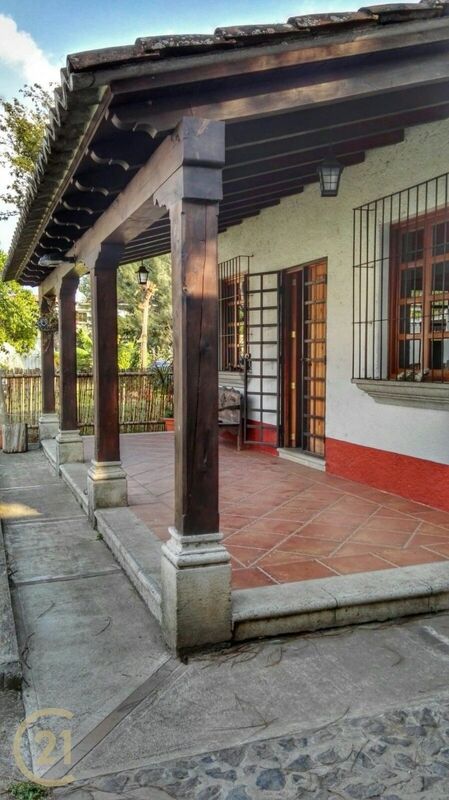 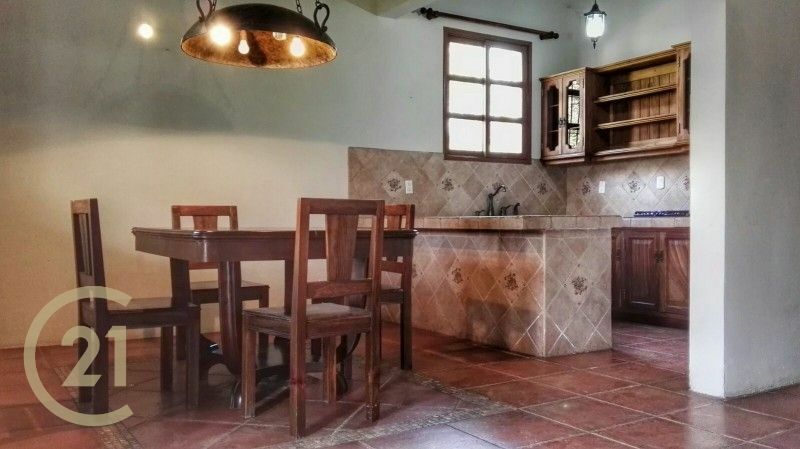 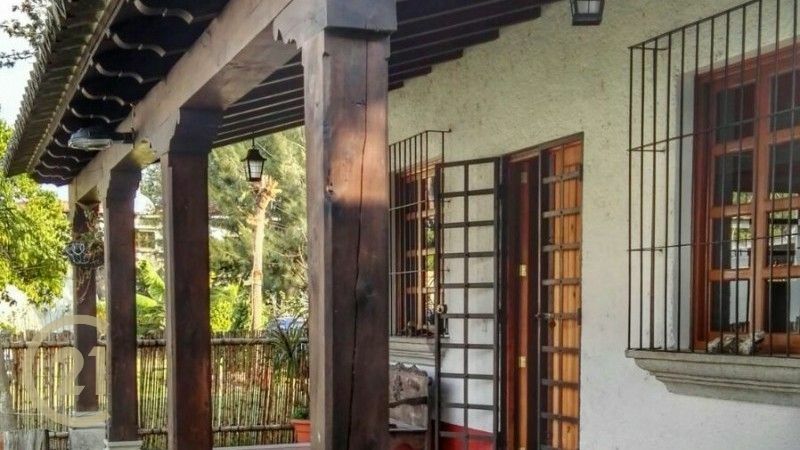 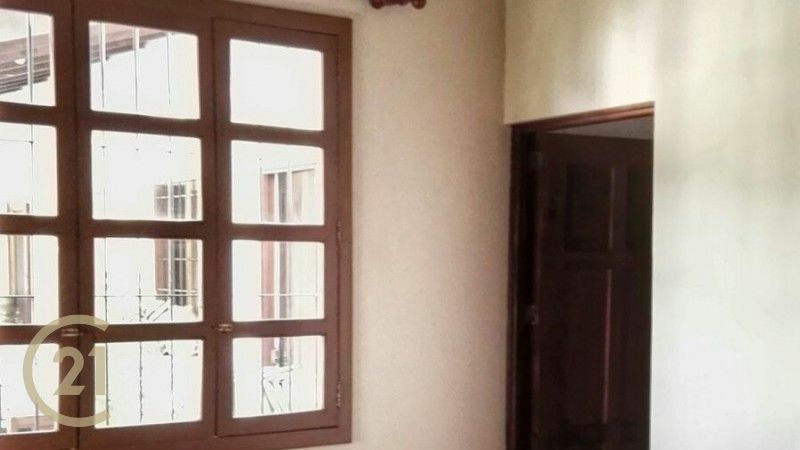 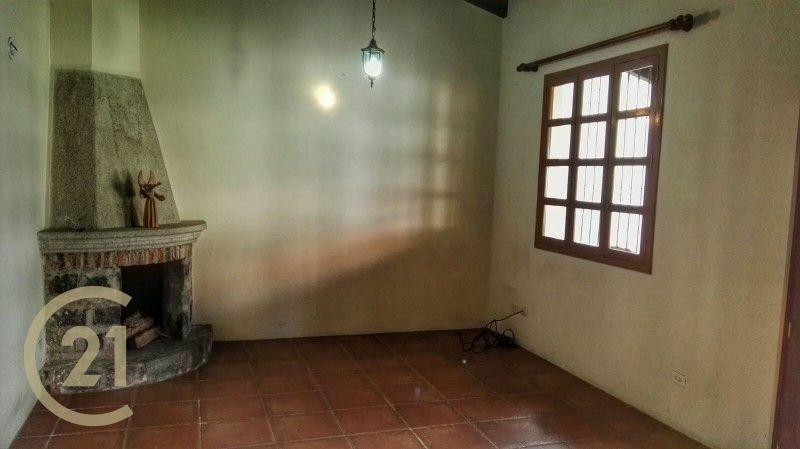 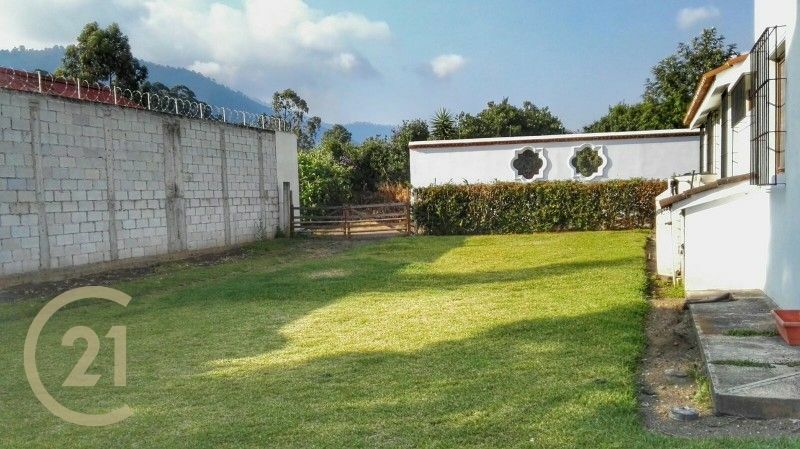 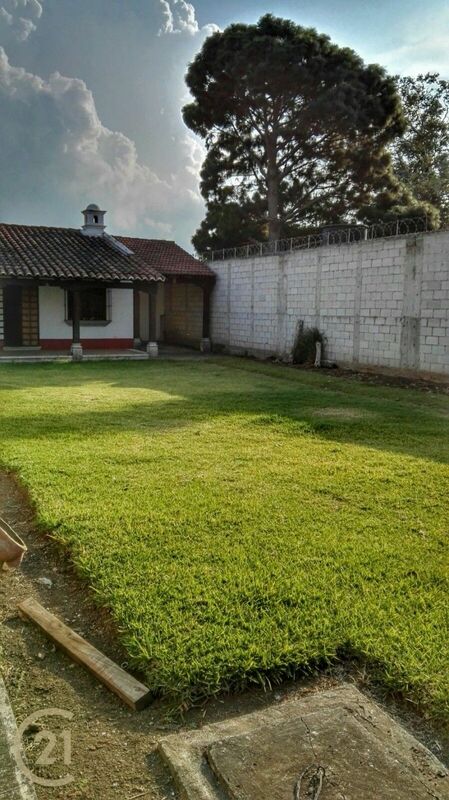 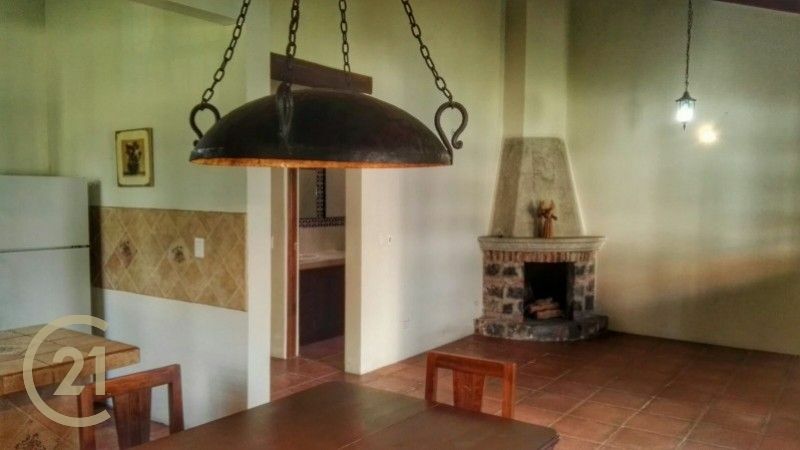 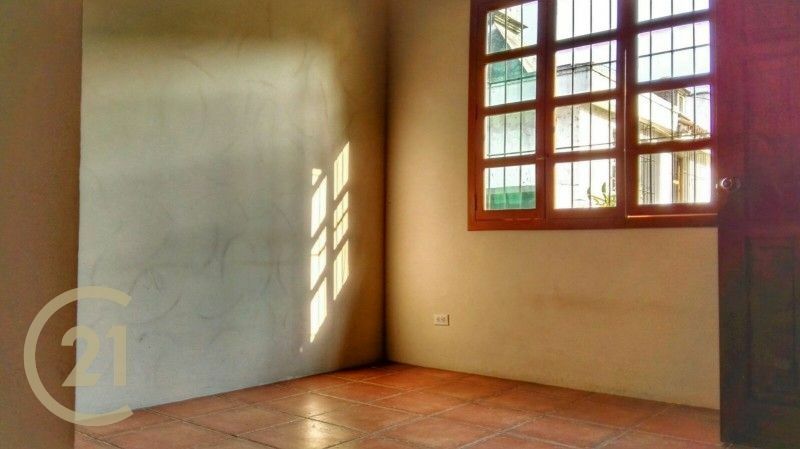 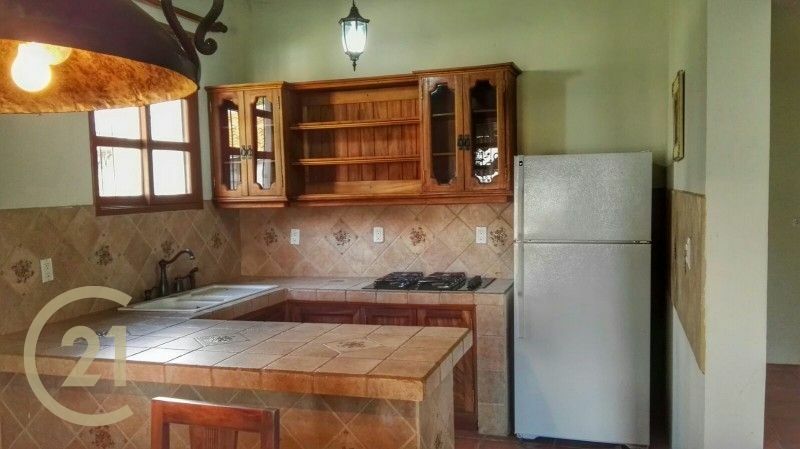 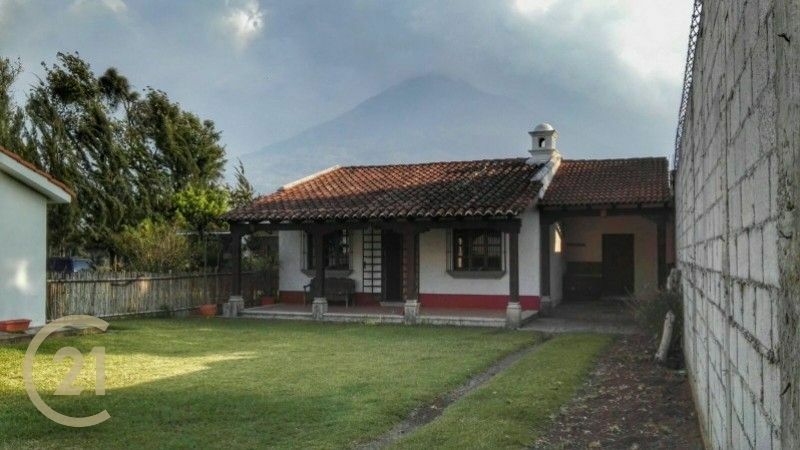 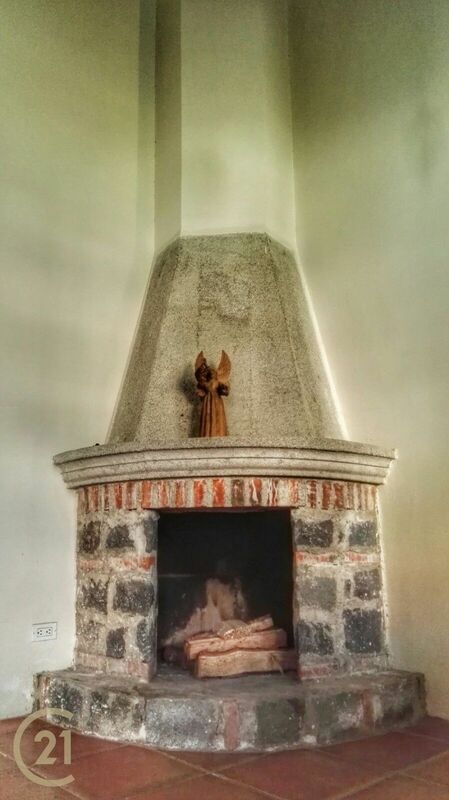 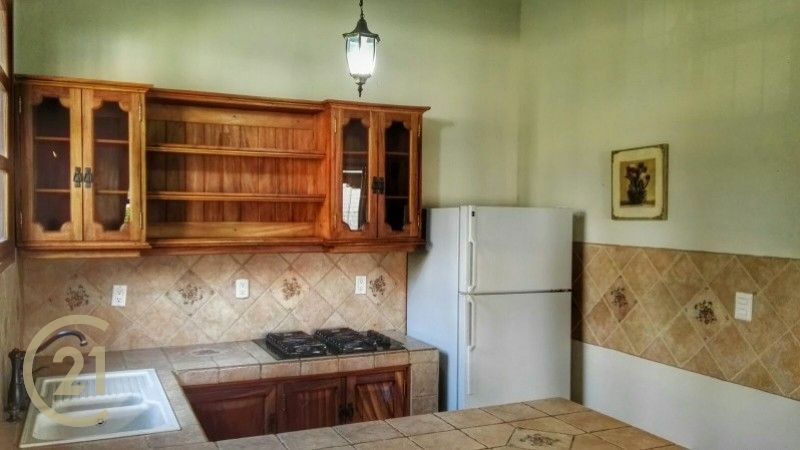 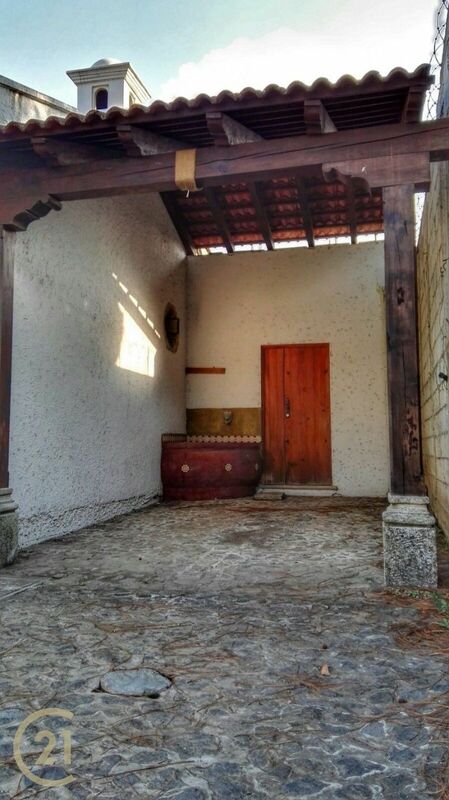 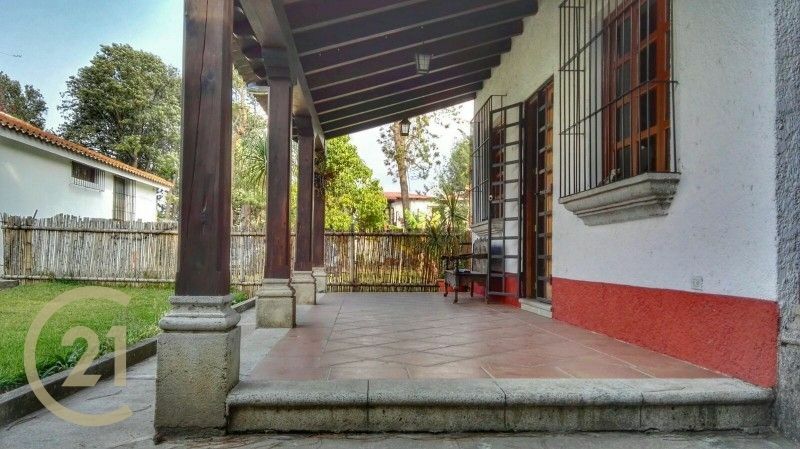 A two bedroom house located five minutes driving from La Antigua Guatemala main square. 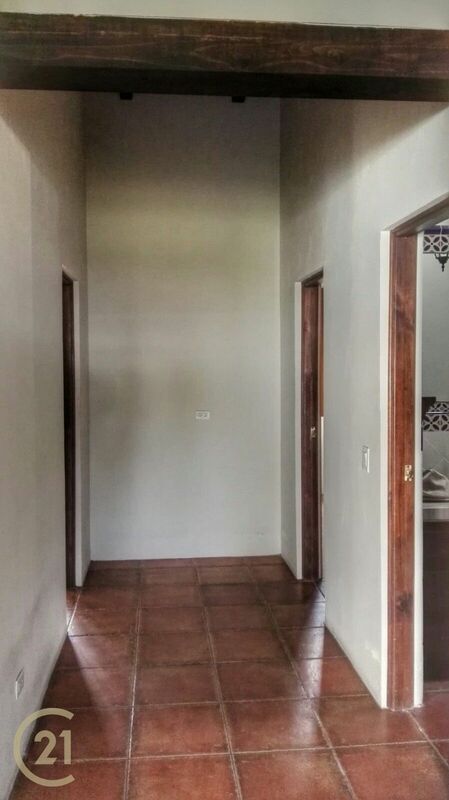 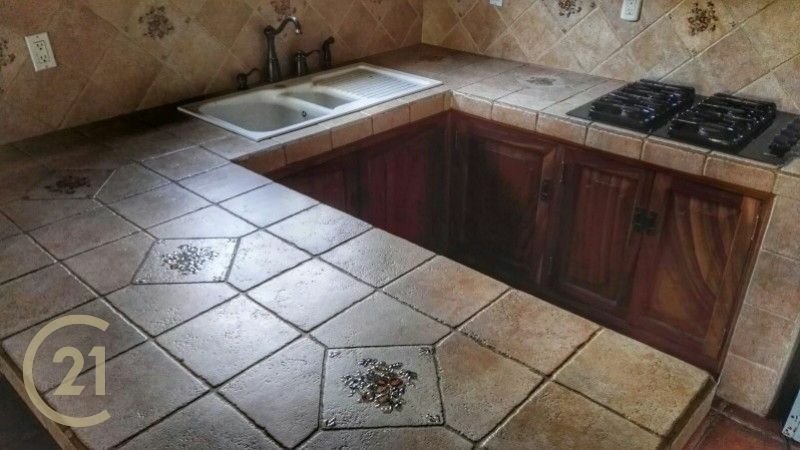 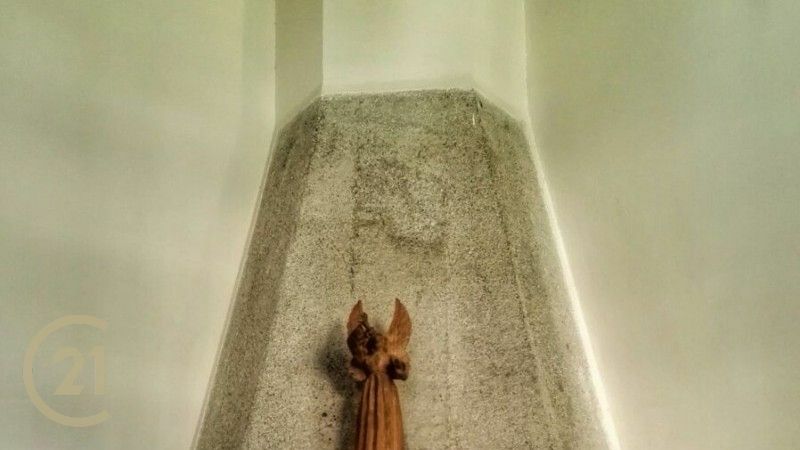 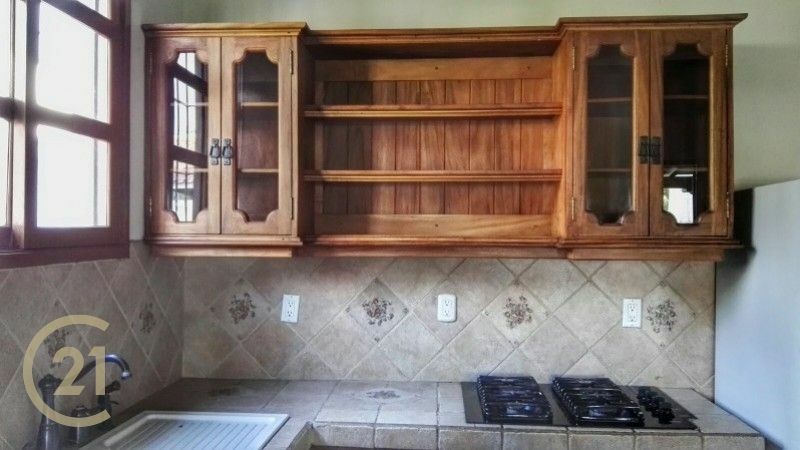 The property has 136 m2 of construction. 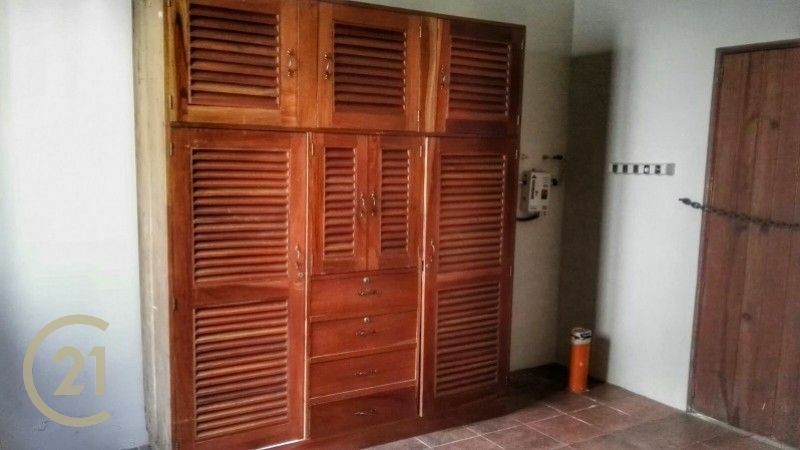 It is located inside a gated community, surrounded by beautiful green areas, secure and quiet neighborhood. 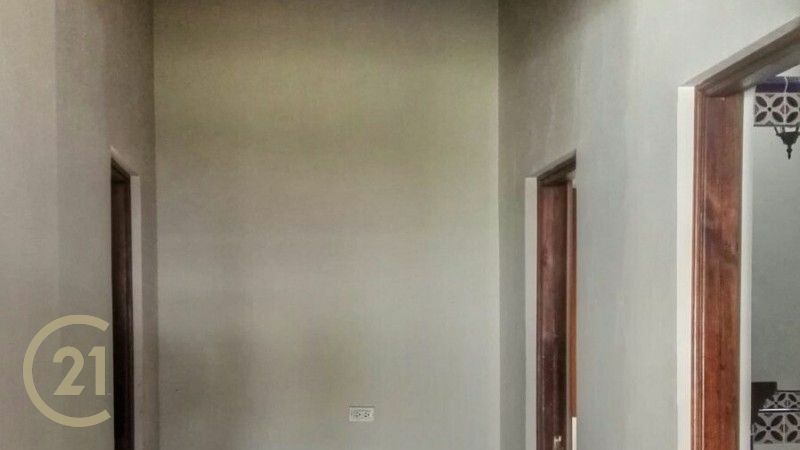 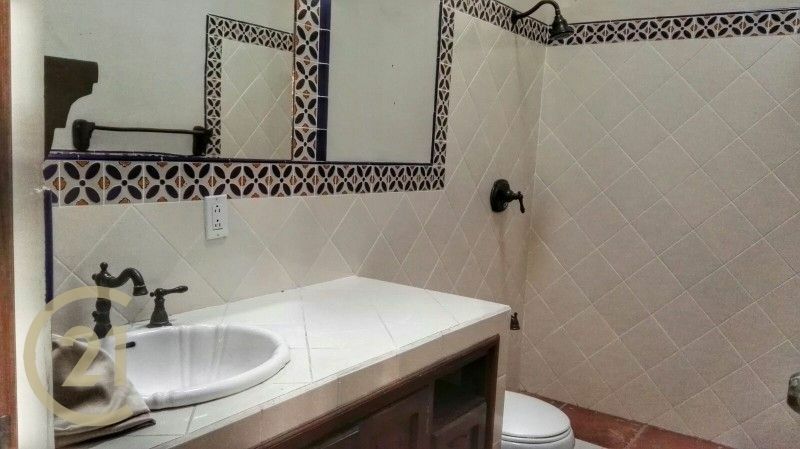 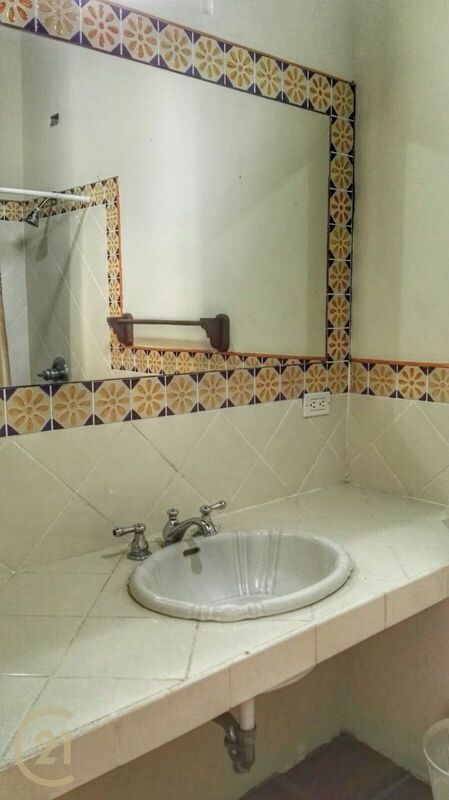 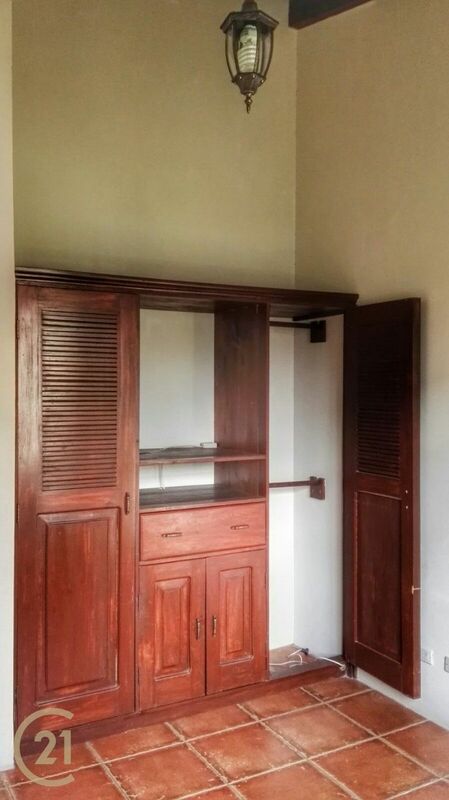 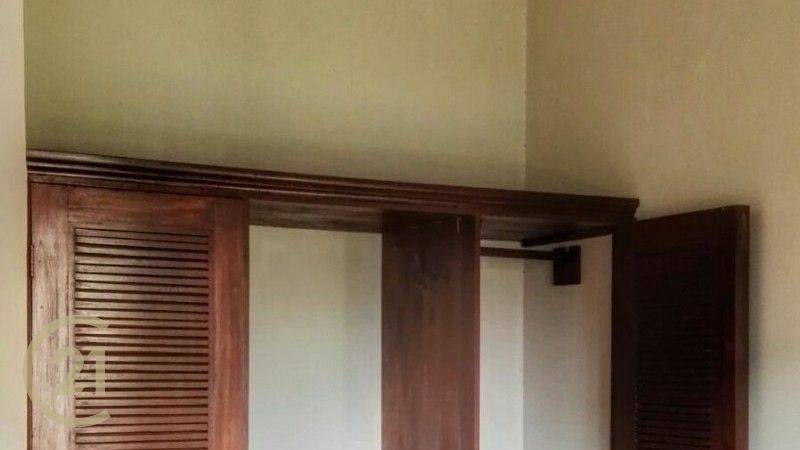 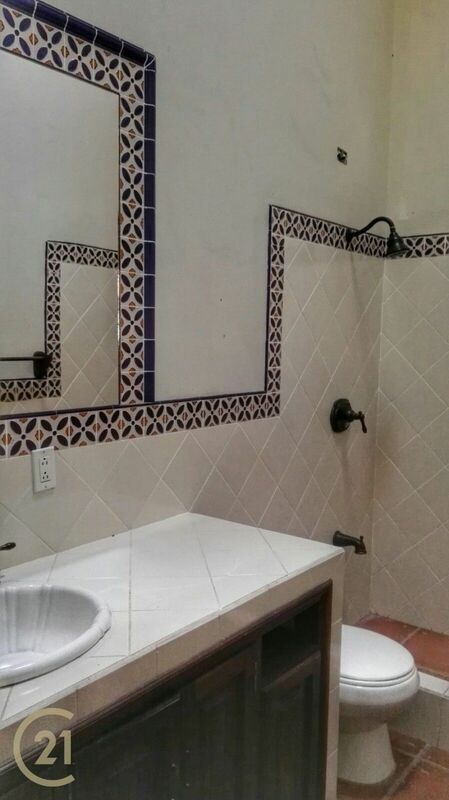 Both bedrooms have their own private bathroom and it is a one level home.